Alabama's free community events platform for creative professionals. Each week, we host 6-10 different workshops in disciplines ranging from Design and Marketing, to Writing, Photography, Software, Hardware, Startups, etc. See our weekly schedule of workshops on the Schedule page. 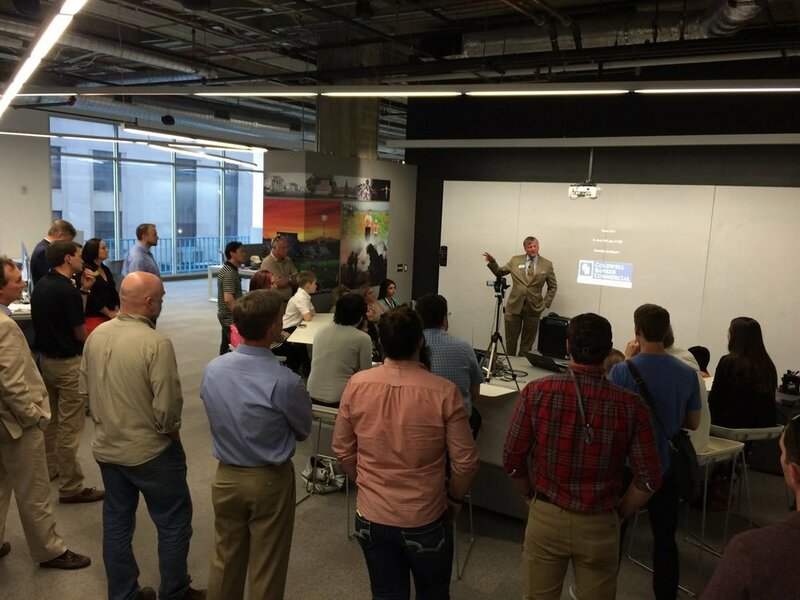 CoWorking Night is the place to meet and engage with Alabama's brightest innovators. Skilled professionals, entrepreneurs, and eager beginners meet here each and every week. Working on a startup? Maybe just trying to find time for a personal project? Guests bring their friends and cofounders, laptops and paper, and co-work on projects, startups, and ideas. Each week, CoWorking Night hosts a number of groups that meet to explore an array of topics and professional disciplines. We call the events that groups organize at CoWorking Night "workshops," for which there are 24 of them and counting. "CoWorking Night is where I love get stuff done." We are community-driven and community-focused. Weekly conferences take place in Huntsville and Birmingham. From 6-11pm, professionals meet to learn & collaborate together during workshops hours or work alongside others on independent projects. It's free, fun and 100% for you. We thrive on learning, collaboration & networking. Workshops are designed to provide an educational resource to UE Community™ members as a way of developing their professional skills. Corporate partnerships empower their communities to thrive! CoWorking Night™ is a localized program dedicated to providing uniquely collaborative opportunities for professionals & entrepreneurs.